Howto set axis title posistion to the end of the axis? 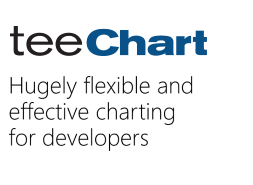 I'm using TeeChart Pro 4.2018.12.17. 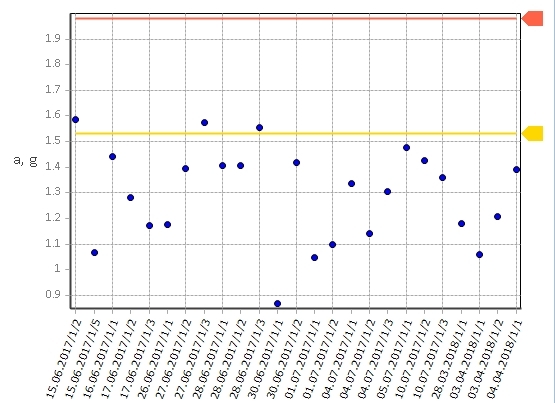 But I want it to be at the end of axis (in a row with labels): above "1.9" label for the left axis and to the right of "04.04.2018/1/1" label for the bottom axis. 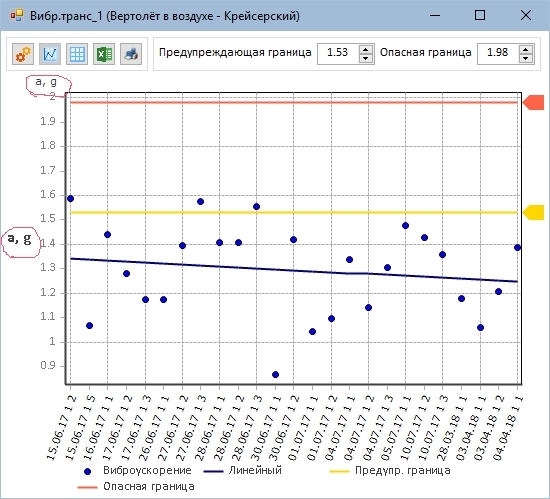 Re: Howto set axis title posistion to the end of the axis? 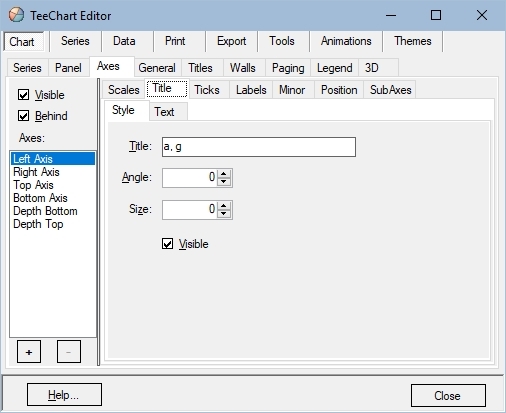 One way would be draw your custom text directly to the Chart, e.g. Just interesting - why do you use Utils.Round(g.TextWidth(bottomTitle)) instead of Math.Round(g.TextWidth(bottomTitle))? You can rectify this by setting the Font properties in the AfterDraw event, e.g. Using Math.Round would mean having to code an additional cast to Int32, e.g.